Mercedes-Benz GLA Review 2019 | What Car? Here’s the thing about small SUVs: they’re often just beefier-looking, higher-riding and considerably more expensive takes on regular hatchbacks. But that doesn’t stop them selling by the bucket-load. 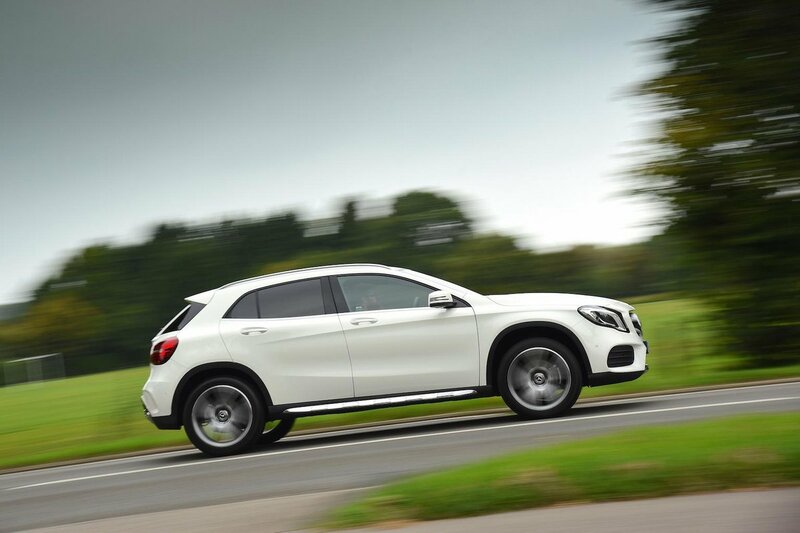 The Mercedes GLA is a case in point. It’s based on the popular Mercedes A-Class – which explains its similar-looking face and engine line-up – but is taller, tougher-looking and costs significantly more to buy. Its closest rivals are undoubtedly the Audi Q3 and BMW X1, although the slightly smaller Audi Q2 and less upmarket (but also more spacious) VW Tiguan should also be on your shortlist if you’re shopping in this market. 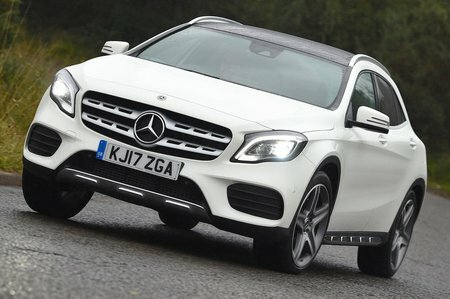 There are two diesels and three petrol engines, including a ballistic GLA 45 AMG model that can give most supercars a fright. But which should you choose? Which trim and options make the most sense? Or would you be better off buying something else instead? We’ll tell you all you need to know over the next few pages.